How to Know If Shower Drain is Blocked? I wonder if there is someone else who really gets pissed off after realizing that the dishwasher is blocked. It can cause so much trouble in the kitchen especially the process of getting rid of the dirty water from it. However, despite the high level of disappointment, the process of unblocking it is so simple and easy to achieve the smooth flow without the need of getting professional services for repair or replacing the machine. I am just about to share with us a few steps towards filtering blocked Neff dishwasher. It’s very essential that before doing anything to fix your dishwashers, you ensure it’s switched off or unplugged from the socket. This is done to prevent cases of electrical interference which is very risky and can even cause electrocution. The Neff dishwashers are efficient until the filters get blocked. When the filters are blocked water cannot flow fast. You will need to remove the filters of the dishwasher, clean and put them back. It’s important to do this weekly if you use the dishwasher regularly to prevent them from blocking. After cleaning the filters, test drain and look out for any blockage signs. If it did not solve the problem, you will need to check the condition of the waste hose to ensure its not bent or squashed. 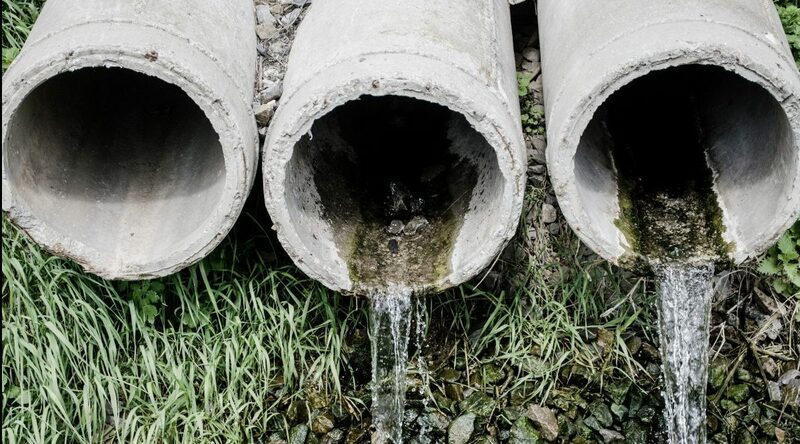 These two problems can stop the waste water from flowing away. You should unhook the dishwasher and straighten the kinked waste hose to ensure free flow of the waste water. If after straightening the waste hose, the issue is not yet fixed, you will need to check the sink the water pipe is connected to it. Inspect carefully and look out for any blockages in your sink. If there is an obstruction, then the dishwasher will not drain the waste water smoothly and the wash cycle may be affected. You will need to clean the pipes by removing the clogged food debris and wash them in warm soapy water. If fatty residues are causing the blockage, boiling water will easily melt them making it easy to clean the filters. Also, ensure the sump is properly placed and there are no particles stuck there. After the cleaning process is done and you are certain everything is in place, refit the filters in the right places and begin with the large mesh filter followed by the central filter turn it clockwise until it locks. In order to prevent chances of having your dishwasher blocked, it is advisable to keep checking its condition more often. This will enhance efficiency and your life in the kitchen will be more enticing. If you have followed the above steps and your Neff dishwasher is still not working properly, you need to call a technician. Some of the problems can only be solved by a trained professional. Plumbing Networks goal is to do everything in our power to assist our clients and partners. This is exactly why we decided to form this sections where you can find many useful links to help you with anything that might interest you in our field of expertise. A tendency to improve your living space never ends, as there are numerous ways and options of making it match your desires. With some DIY guidance form our team at Plumbing Networks and the adequate tools, you will become a crafty master of home renovation in no time. © 2019 - Plumbing Networks | Drainage & Plumbing Specalists. All Rights Reserved.